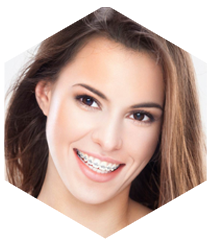 Thinking of having braces but not sure if it's the right solution? 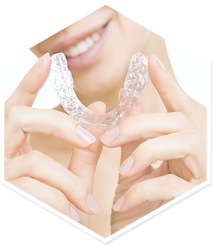 Wondering if Invisalign is the best way to a straight smile? 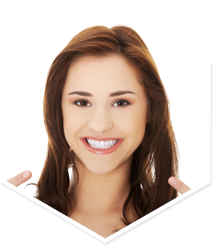 Send us a picture of your smile for a quick opinion from our Specialist Orthodontist. Please send us a photo of your smile to info@orthodonticgallery.co.uk to receive a short expert opinion of our orthodontist. 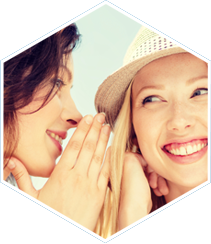 Orthodontic Gallery is dedicated to enhancing and restoring the natural beauty of your smile. Located in Stanmore, Harrow in London (easily reached by metropolitan line), we deliver high standards of orthodontic treatment in state of the art practice to give you the smile you deserve. We warmly welcome patients of all ages. Our orthodontist staff are professional, friendly, and knowledgeable. 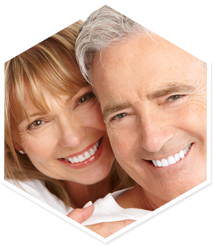 Dr. Arash Naseri has extensive experience in the field of orthodontics and is well known for his commitment to helping each patient achieve a beautiful smile and long term dental health. 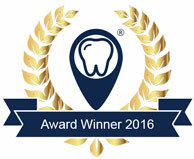 Orthodontic Gallery was recently awarded Best Orthodontist in London 2016 for their high quality service and patient satisfaction. 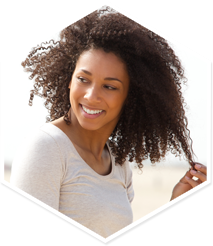 There is a £40 consultation charge, which is deductible from the cost of any future treatments you undertake. Please browse our website and get in touch with us if you have any questions or would like to book an appointment.